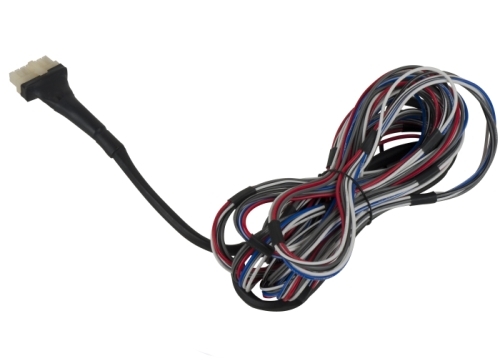 Once you've used the Vehicle Specific FAST adapter, this harness will get your ride boomin' in no time. The BTAH connects on one end to the Vehicle Specific FAST adapter, and the other end to a Bazooka Amplified Bass Tube. Simply Ground the harness near where you're mounting the Amplified Bass Tube, and you're done! No splicing, no figuring out which wire goes where. Get your install right the first time, with F.A.S.T. !